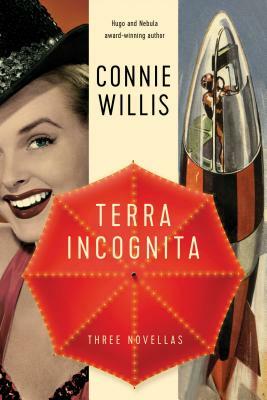 Connie Willis is a member of the Science Fiction Hall of Fame and a Grand Master of the Science Fiction and Fantasy Writers of America. She has received seven Nebula awards and eleven Hugo awards for her fiction; Blackout and All Clear—a novel in two parts—and Doomsday Book won both. Her other works include Crosstalk, Passage, Lincoln’s Dreams, Bellwether, Impossible Things, Remake, Uncharted Territory, To Say Nothing of the Dog, Fire Watch, The Best of Connie Willis, and A Lot Like Christmas. Willis lives with her family in Colorado.